At 400 meters from the beach in wooded environment. Apartment on the ground floor with south terrace (awning) development and new equipment for 4 people. Parking. Accepted animals. 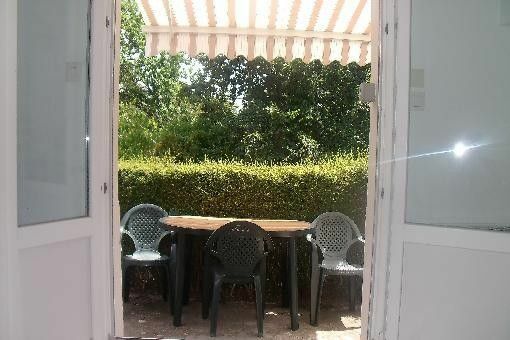 At 400 meters from the beach in wooded environment. Apartment on the ground floor with south terrace (awning) development and new equipment for 4 people. Parking. Accepted animals. 400 meters from the beach in wooded surroundings. Apartment on the ground floor with south terrace (awning) development and new equipment for 4 people. Parking. Accepted animals. 400 meters from the beach in wooded surroundings. Apartment on the ground floor with south terrace (awning) development and new equipment for 4 people. Parking. Pets allowed. shower, washbasin, toilet, washing machine.